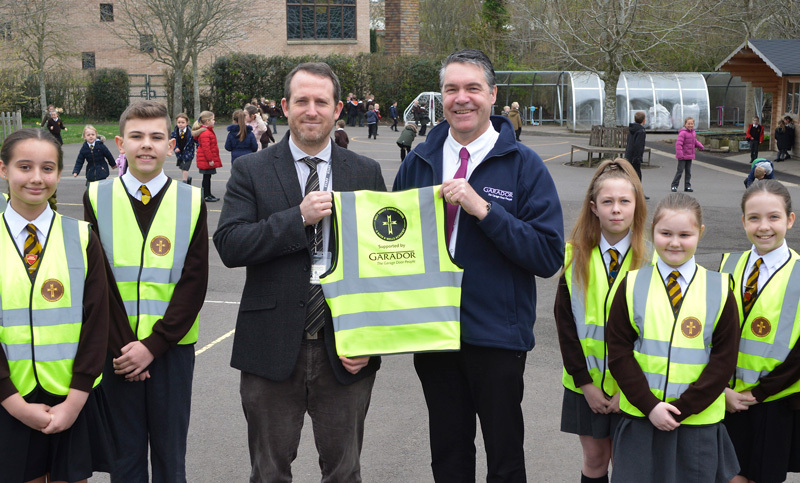 We've just donated 450 high visibility vests to the pupils at a local Yeovil based primary school, Holy Trinity Church School. The vests will come in handy for pupils out on school trips to various destinations, including their most recent one to central London, helping to keep them safe in busy environments outside the school. Garador's Managing Director, Neil Discombe, was delighted to support such as worthwhile local cause, which have a real benefit to the local community.